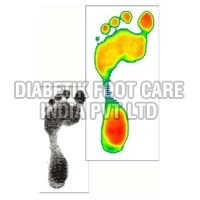 With our expertise in the industry, we are engaged in offering the best range of Plantar Pressure System. Being an excellent Manufacturer, Exporter and Supplier, we strive to live up to our reputation. It is cherished for its high performance. 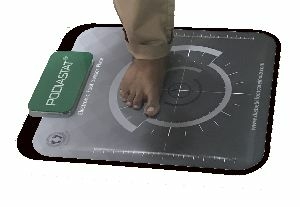 Its excellence is tallied to the quality as required by industrial standards. 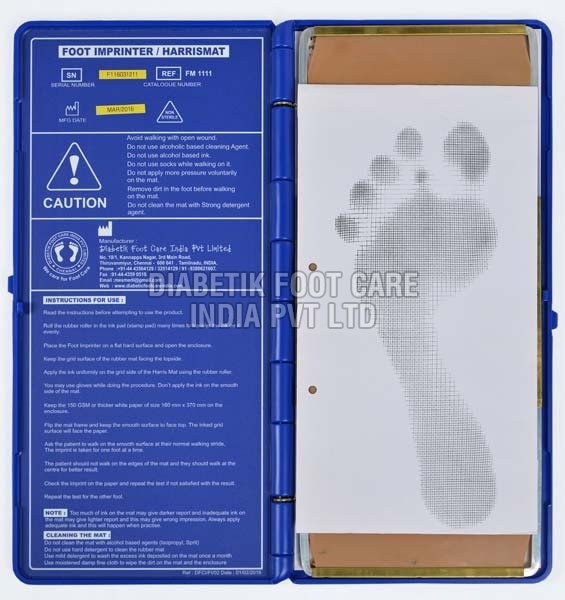 We make it available in protective packaging to deliver it safe for a long time. 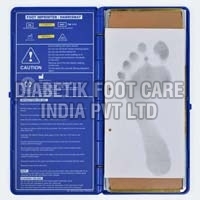 Get in touch to avail it at pocket friendly price. 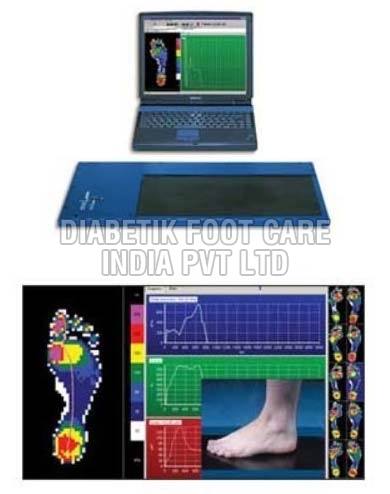 This range includes Plantar Pressure Pedography System and many more. 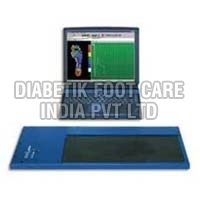 Details : Pioneers in the industry, we offer Plantar Pressure Equipments such as Foot Imprinter Harris Mat, Simple Plantar Pressure System PODIASCAN and Plantar Pressure Petrography System from India.